It is very easy to manage and organize files on a PC. 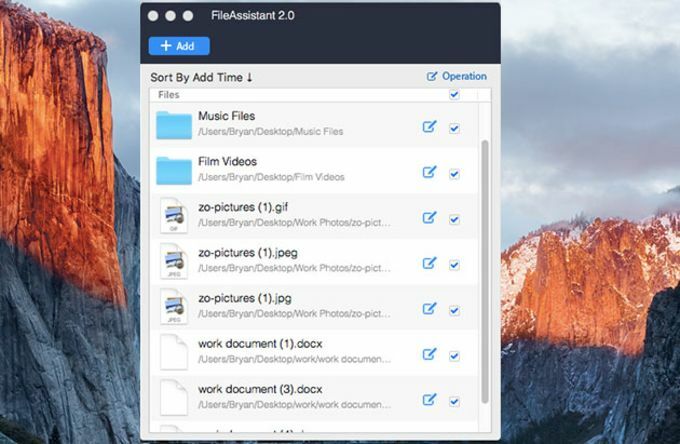 Now FileAssistant lets you manage files on Mac as easy as manage files on PC. 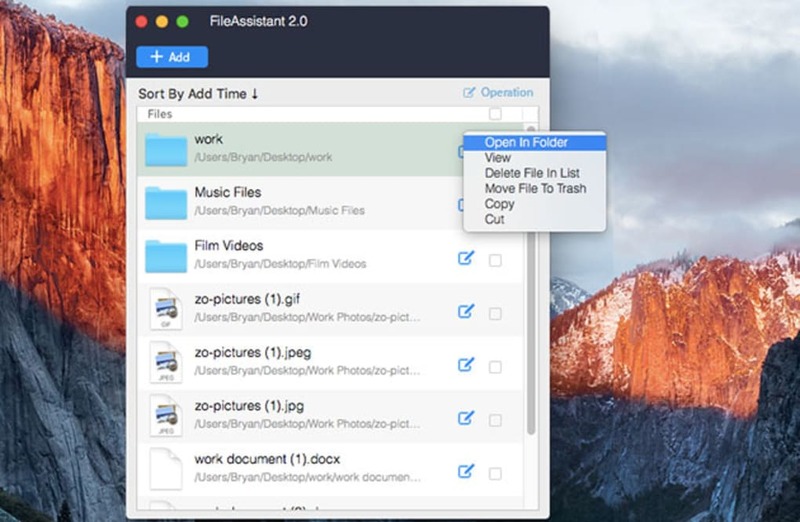 FileAssistant provides real-time synchronization box to help you easily sync, organize, cut, copy and delete your files. 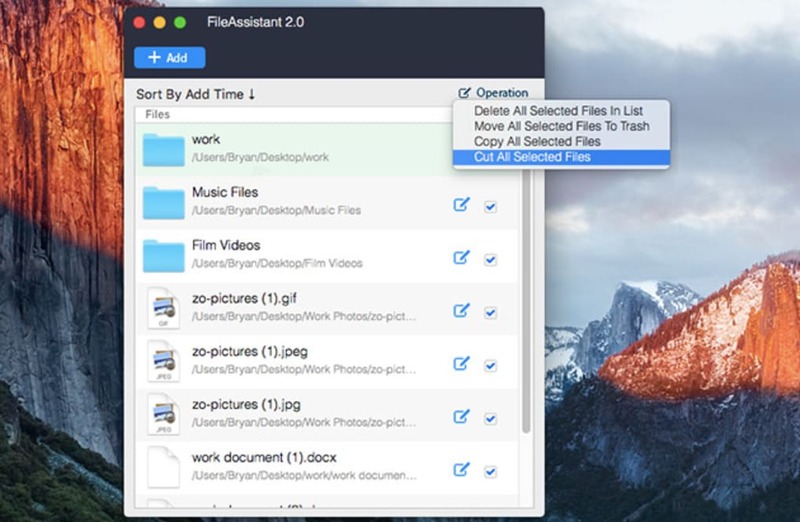 It is the best solution for Mac file management on Mac. 1.Support to both drag files and add files. 2.Sort the files by add time, name, size, type. 3.Cut-paste or copy-paste the files to anywhere you want. 4.Support to cut/copy/delete files/folders in batches. 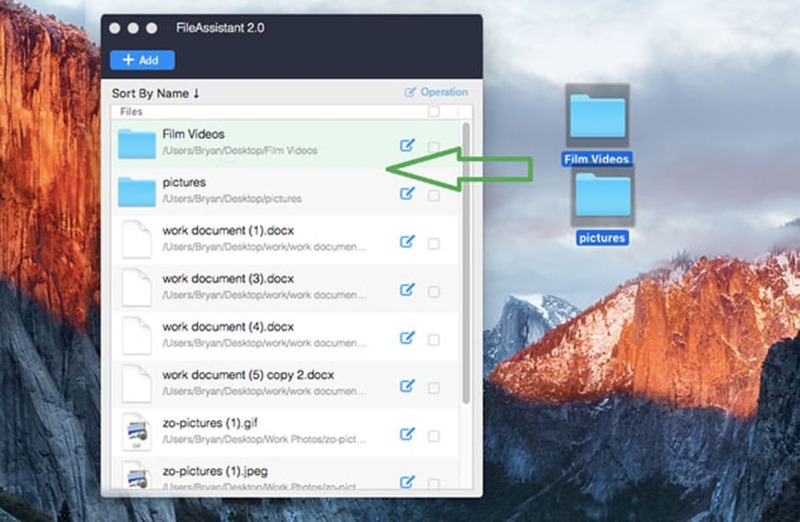 1.Drag or add files/folders from anywhere to the synchronization box. 2.Quickly visit the original place of the files/folders through synchronization box. 3.Conveniently copy, cut, delete the files through synchronization box. 4.When you modify your files or folders, it will sync with the synchronization box automatically. What do you think about FileAssistant? Do you recommend it? Why?